Renovation to venue first opened as a cinema in the summer of 1937 adds SD12 digital console with a D2-Rack at front of house from Clair Solutions. 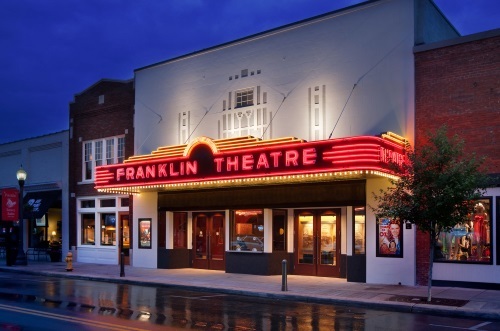 The Franklin Theatre first opened as a cinema in the summer of 1937, when moviegoers could see a double feature and cap the evening with an ice cream sundae on a Norman Rockwell-esque Main Street. 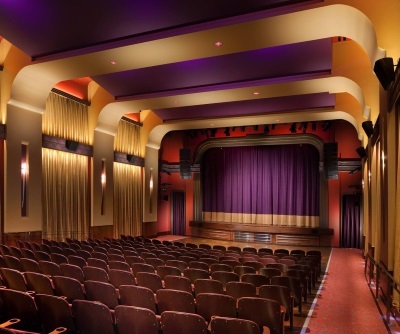 Seventy years later, the theater underwent an $8 million renovation and reopened in 2011. 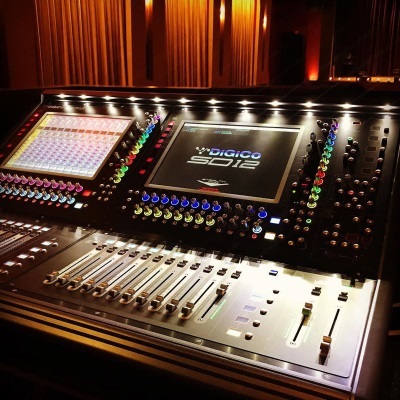 Seven years beyond that finds a DiGiCo SD12 digital console at front of house. 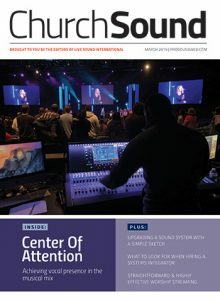 Paired with a D2-Rack, the desk was supplied and installed in mid-August by Dan Heins of Clair Solutions, completing the Franklin Theatre’s renaissance. 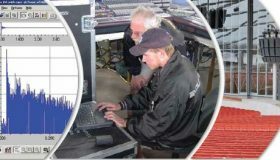 The DiGiCo D2-Rack, positioned at the front of house location, uses MADI through BNC connectors to interface with the SD12, which also features additional MADI ports that allow it to record with any recording platform artists’ choose. 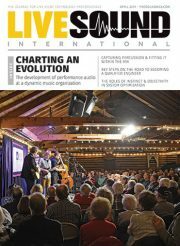 The Franklin Theatre also features a multi-track AV/record room upstairs that can capture up to 48 channels at 96k via Logic or Reaper.